I can't open the App Store, and I can't open software update. I've tried all the troubleshooting advice I can find online, but none of it solved my problem, so I figured an OS update was overdue. I'm hoping that will fix it. I can't seem to update without the app store, though! Now, when I run sudo softwareupdate —list it says, "No new software available." Is there anything else I can try before I have to take it to the Mac store? Get someone to download the installer from the App Store - just download it, don't install. Apple documents how to create a bootable installer - https://support.apple.com/en-us/HT201372 using any USB drive or even an SD card should your Mac have that slot. Plug that device in to your Mac. Remember to hold down the option key when your Mac starts up. One last thing, make sure you check your backup before installing. Time Machine is best. The upgrade isn't designed to have problems, but you never know. I'd really consider trying to fix the existing OS long before exacerbating the situation by trying to force another over it. 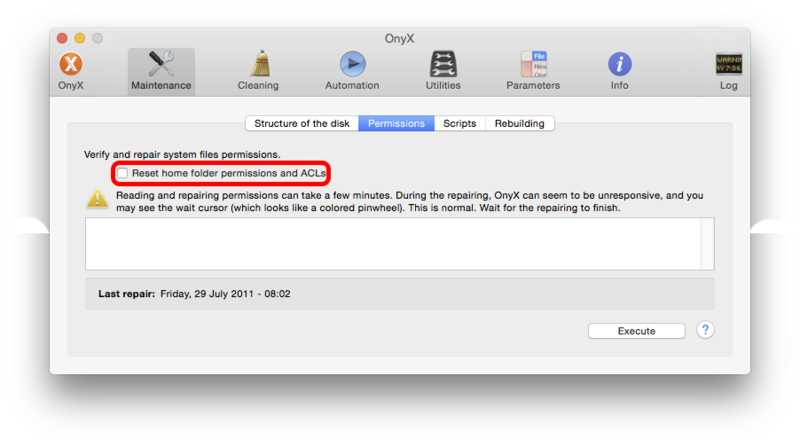 Start with Disk Utility - Repair Disk Permissions & Verify Disk [startup from the Recovery partition, Cmd ⌘ R at the startup chime, if the Disk needs Repairing].